Our 2 golf courses offer quality games to everyone, be it for amateurs, beginners or professionals. The biggest challenge is to be able to keep focussing on the ball without feeling the urge to admire these two spectacular courses bordering the lagoon. This 6,828 metres (7,580 yards) championship 18-hole par 72 course was designed by South African champion Ernie Els and built to USGA standards in March 2008. Each hole includes 5 tee off stands and six of the fairways offer impressive Oceanside views. The Club House with its pro shop and restaurant and bar equipped to accommodate up to 90 guests, is located at the 18th hole. The Four Seasons Golf Academy, disposed with a practice range and putting green, is dedicated to perfecting every player's game. Fast becoming an essential stop on the international circuit, with annual tournaments such as the AfrAsia Golf Masters held here, Anahita Mauritius became, in 2012, the proud sponsor of the internationally recognised golf champion: Nicolas Colsaerts of Belgium. The player regularly practices his games at Anahita’s golf course throughout the year. 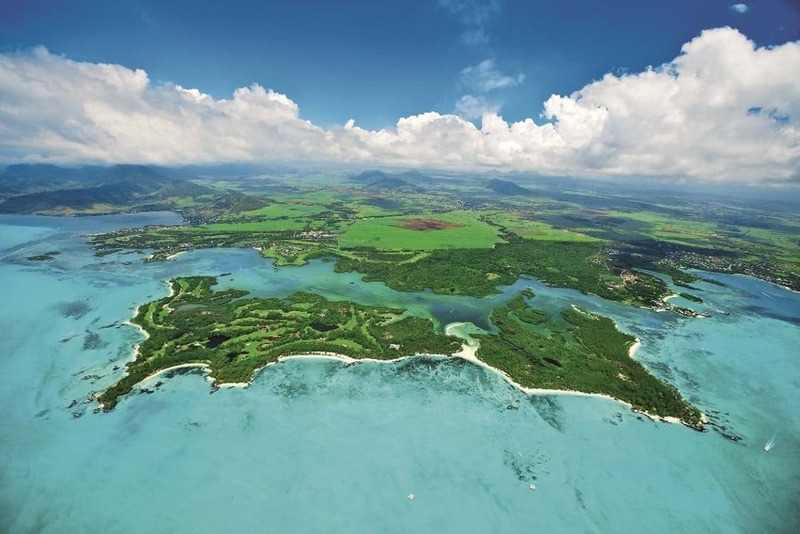 Picture an 18-hole, par-72 golf course located on an island right in the middle of the largest lagoon in Mauritius. 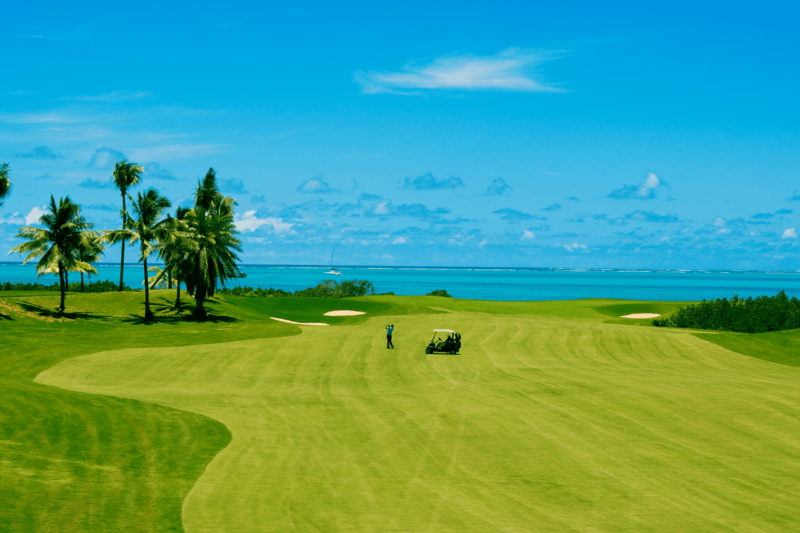 L’ Ile aux Cerfs Golf Club, designed by Bernhard Langer has been ranked among the 10 most beautiful golf courses in the world. Each hole is an art in itself and the course is accessible at any level, be it amateur or beginners to professional golfers, since its inception in 2014. Just 5 minutes away from Anahita Golf & Spa Resort by free shuttle, a unique golf course awaits you, where water (9 ponds), tropical green vegetation and an exceptionally well-entertained golf course promises for a memorable gaming experience. Once every two years, Four Seasons Golf Club at Anahita hosts one of the most prestigious tournament in the southern hemisphere and tri-sanctioned by the European, Asian and Sunshine Tour: the AfrAsia Bank Mauritius Open. This tournament has the participation of 126 professional golfers and considered for the Race to Dubai of the European Tour. The next tournament will be held in the beginning of December 2018 at Anahita.